From the historic home of the American automotive industry, the story of a brand creating local manufacturing jobs, as well as beautifully designed, top quality products. At first glance, Detroit may not feel like the most obvious place to set up a watch-making factory. The US city lacks the high end heritage of Swiss-made industry, and the economy of the Chinese or Taiwanese mass-made timepieces. But the unlikeliness of Detroit is part of its appeal, and part of Shinola’s purpose. Detroit’s rich automobile manufacturing identity – still home to the big three US companies, General Motors, Ford and Chrysler – did not protect it from economic hardship. From the 1970s on the city came to embody the consequences of wider American deindustrialisation and the accompanying steep decline in jobs. And it is jobs that Shinola is most proud of making. At its watch factory, its leather factory, and through its partnerships with other local manufacturers, Shinola is contributing to Detroit’s manufacturing future. They have transformed over 30,000 square feet of space within the historic Argonaut building into a state of the art factory where, with a combination of hand-assembly and advanced technology, they make their top quality, hardy watches. 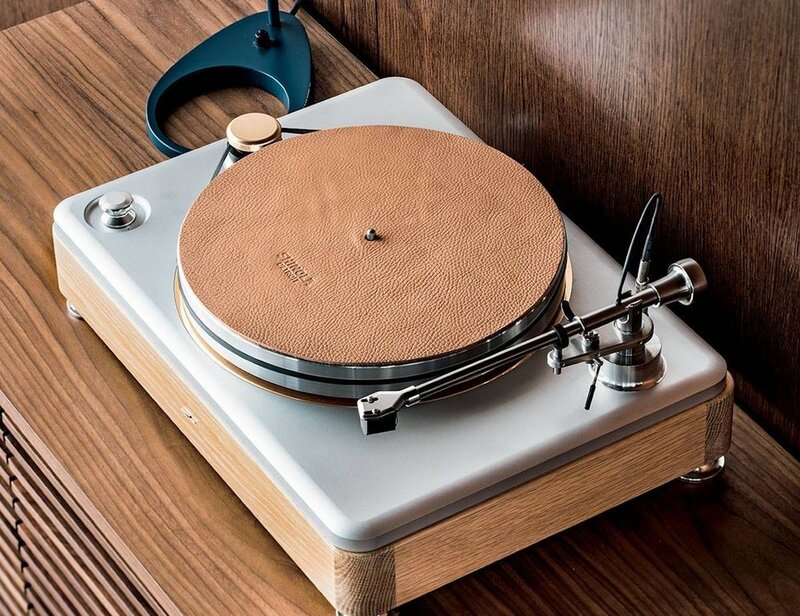 The Shinola range stretches well beyond timepieces – making bicycles, bespoke stationery, jewelry, leather bags, and perhaps the most beautiful audio collection we’ve ever seen (seriously, though – see for yourself here). One of our favourite things about Shinola’s mission, is their collaboration with other American manufacturers who all put the same high premium on quality and craftsmanship. They partner with Edwards Brothers Malloy on their paper products, a family-owned company with a tradition stretching back over a century, in Ann Arbor, Michigan. In Chicago’s Bucktown neighbourhood, Shinola works with Horween Leather Company, where they still favour traditional hand-based techniques in leather production. The famous Shinola bicycles are built using the highest quality materials with Waterford Precision Bicycles in Wisconsin. We love how Shinola are bringing jobs to Detroit’s manufacturing industry while producing top-quality, beautifully designed products that last. 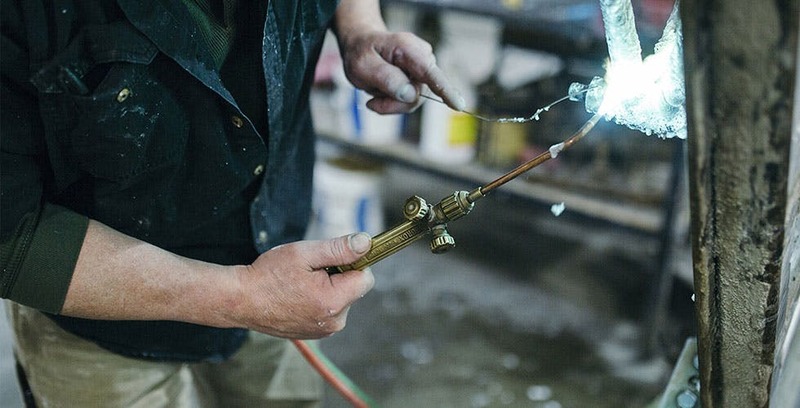 Their collaboration with smaller-scale local companies, each with their own rich legacy, is an inspiration for any brand looking to demonstrate responsibility and attention to detail within their manufacturing processes.